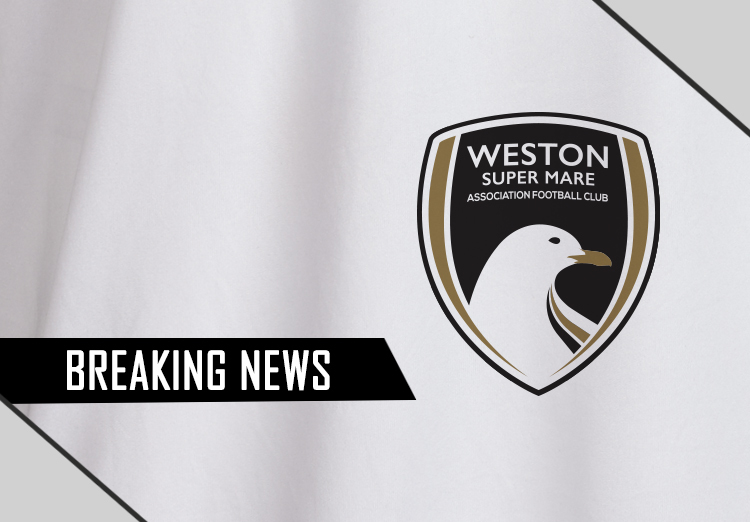 The Board regrettably announce the immediate departure of Ryan Northmore Head Coach . He has been a great servant to this club over a number of years as Academy Director developing players for the first team. A number of them still remain in the club in a variety of playing and coaching positions. We wish Ryan and his family all the very best for the future. We will now commence the process of recruitment.